You can submit your order online from this website or by telephone. Let us know if you need assistance at all by giving us a call and one of our helpful customer service representatives can help you complete your order quickly. You can see the total price of your order once you have added products to your bag. Enter different quantities to see how much you can save by ordering in bulk and also any associated shipping fees. 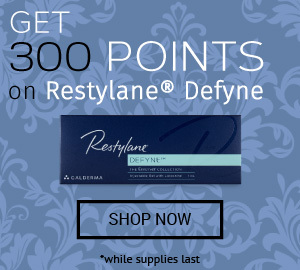 Note we offer FREE SHIPPING for a low minimum purchase amount. 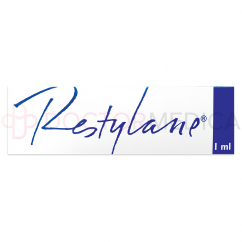 Order from us today and rest assured you will receive ONLY authentic and real products. 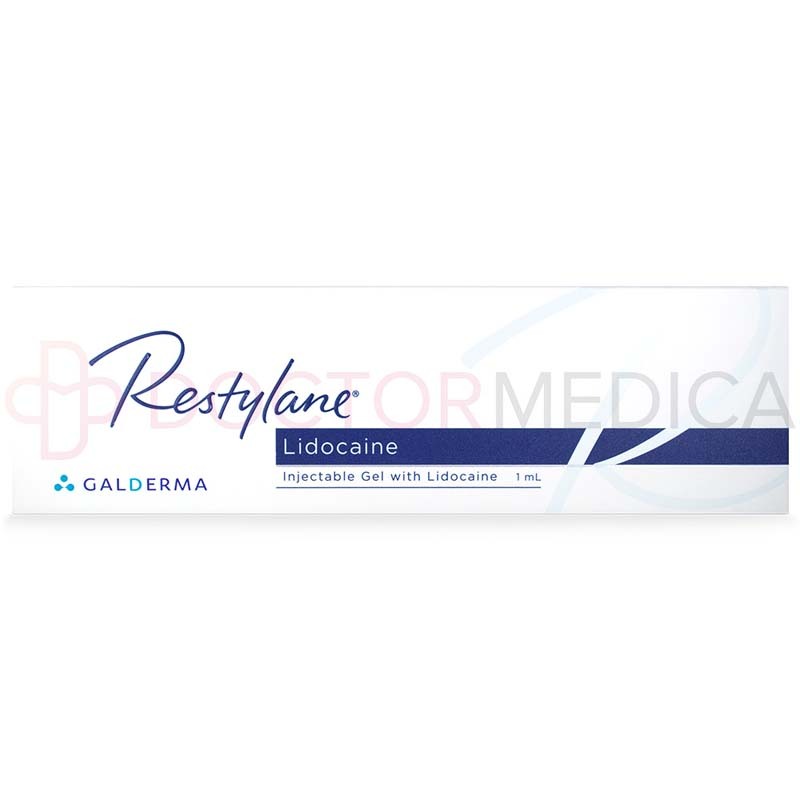 We are committed to offering you Restylane 1 ml with Lidocaine at the best price by giving you the opportunity to save with our wholesale discounts. Whether you operate a small medical clinic or a larger organization, you can still get Restylane at reduced costs from us. Is your current supplier offering you a lower price? We'll beat it. Get in touch with us and bring along proof of their price and we will beat it. 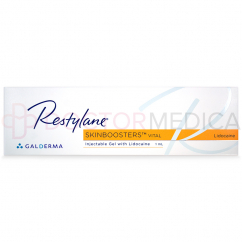 Can I buy Restylane 1ml Lidocaine without a medical license? 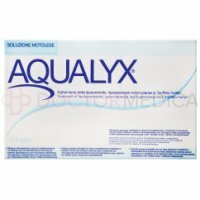 Not from us or any other reputable and legitimate medical supplier. 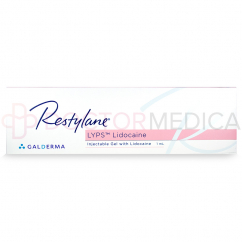 Only licensed healthcare professionals can buy Restylane 1 ml Lidocaine. But why? 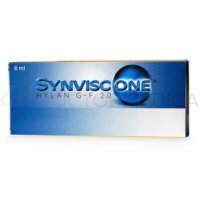 This product requires special handling and training for its correct and successful application. If you are not a healthcare professional but are interested in receiving Restylane injections, talk to your doctor or a healthcare professional you trust. They can point you to a qualified professional who can apply Restylane injections on you safely. Wondering what this product is? 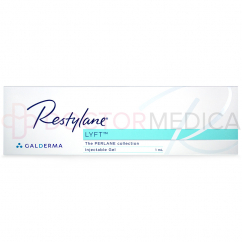 It is a dermal filler gel that is clear and injectable into the middle layer of skin tissue. 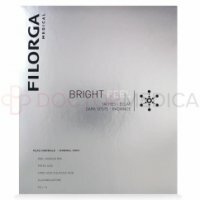 The main ingredient in this filler is non-animal stabilized hyaluronic acid (NASHA) which comes from fermentation of streptococci bacteria. 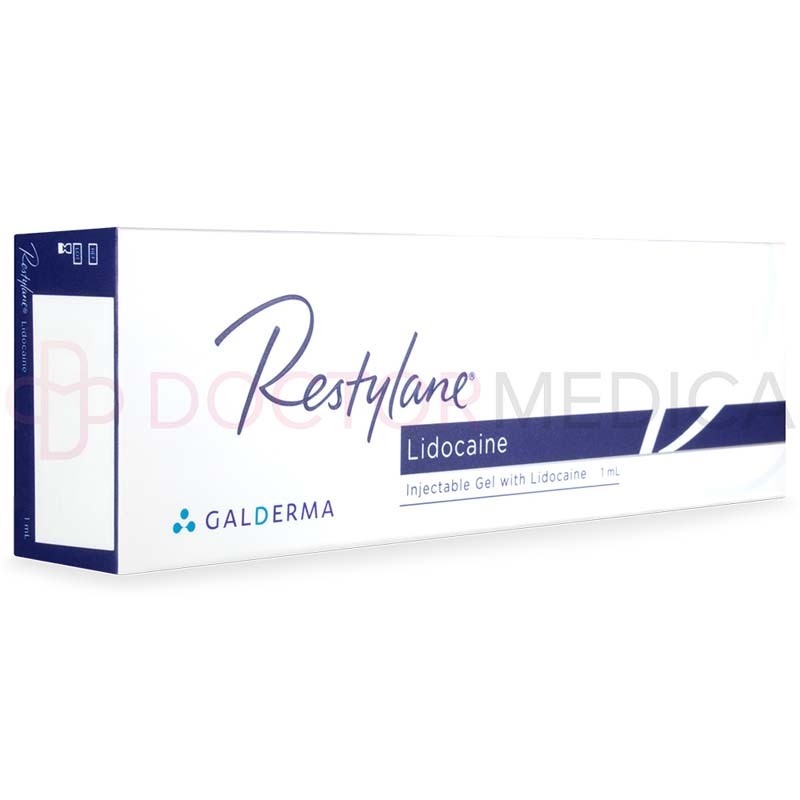 Its other major ingredient is Lidocaine, a local anesthetic that can help numb the needle pain to make the treatment more comfortable. 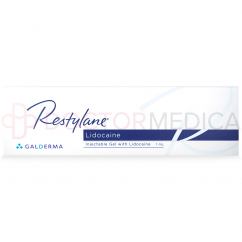 Aging skin can develop wrinkles as it loses its hyaluronic acid, resulting in volume loss within the middle skin layers and loss of support for the top skin layers. 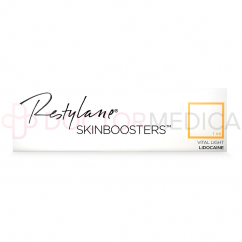 When you inject this filler into the middle layer of skin tissue, you replace the lost hyaluronic acid and restore volume to the tissue. 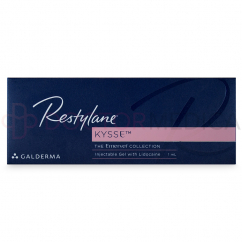 This increases support for the top layers of skin, reducing the appearance of wrinkles. 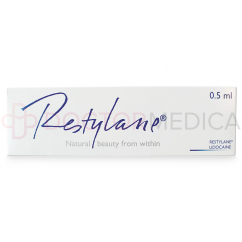 Hyaluronic acid can also stimulate the growth of collagen in skin, leading to greater skin strength and elasticity. RESTYLANE® is one of the most popular dermal filler brands, used in more than fifteen million treatments around the world. 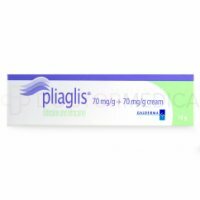 Doctors use it to restore or add volume and definition to the lips or to correct moderate wrinkles. 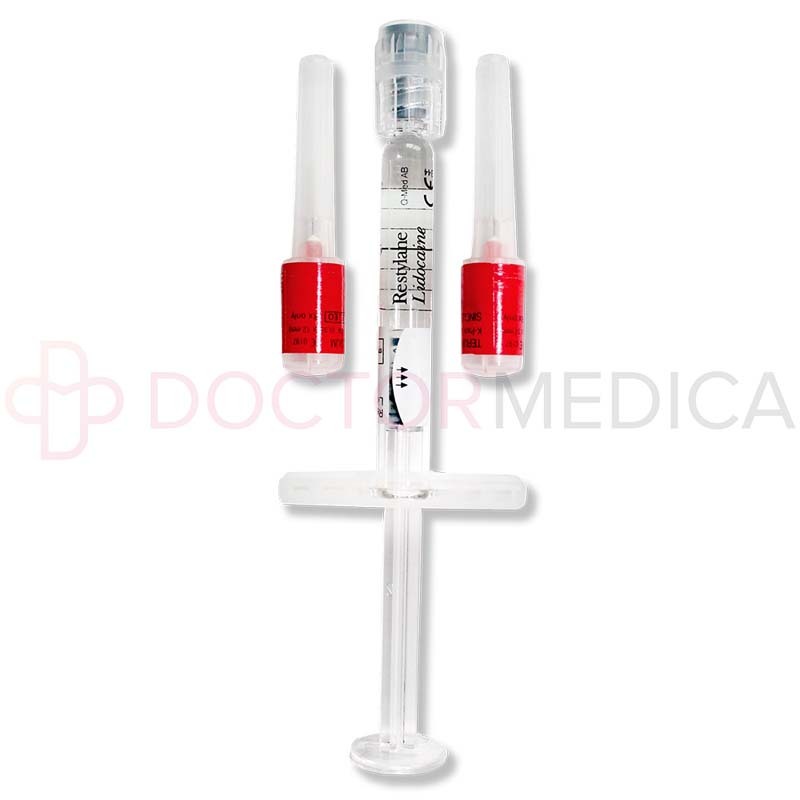 Common side effects could include pain, tenderness, itching, swelling, redness, or discoloration at the injection site. 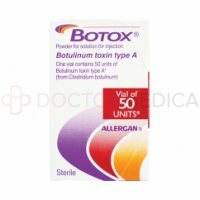 Side effects typically resolve spontaneously within one or two days after application into the skin or within a week after in the lips. Sometimes a patient may notice lumpiness after an injection but this is temporary. 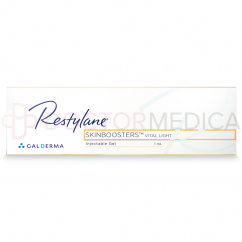 About one in every two thousand patients may experience a local hypersensitivity reaction, which could include tenderness, redness, and rarely, acneform papule formation. 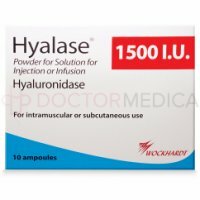 About one in every fifteen thousand patients could experience rare side effects like urticaria, granuloma, and superficial necrosis. 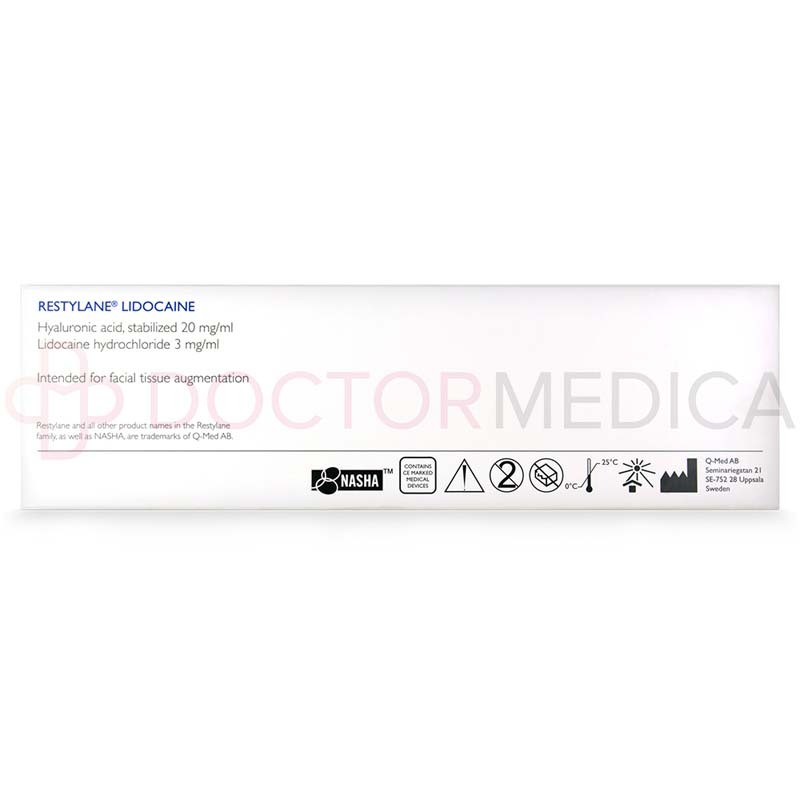 Contraindications include use in patients with a known hypersensitivity to hyaluronic acid or Lidocaine and use in women who are pregnant or nursing. 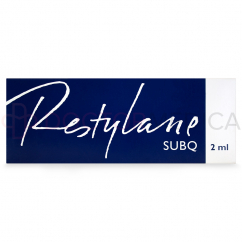 Because the hyaluronic acid in this filler comes from bacterial fermentation and not from animal or human ingredients, you do not need to administer a skin test before treating your patient. The contents break down gradually within the skin tissue over a few months to leave no trace. 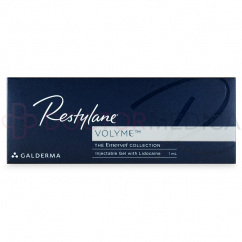 The gel instantly restores volume to the skin tissue, letting your patients see an immediate reduction in the depth of their wrinkles. 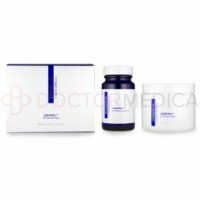 Clinical trials have shown that this product can reduce the look of wrinkles for about six to twelve months and enhance the lips for about six to nine months. 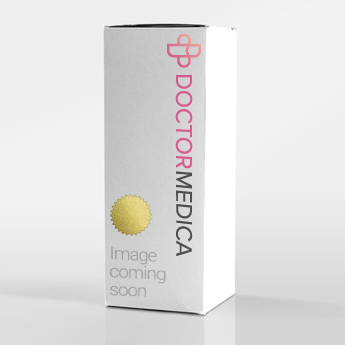 *Doctor Medica offers only genuine products manufactured by Q-Med. 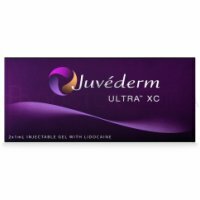 All brands listed here are the trademarks of their respective owners and Doctor Medica is not affiliated with them in any way.